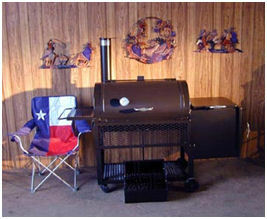 20” x 36” Deluxe Smoker with firebox. 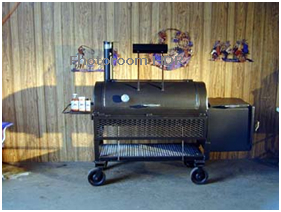 Here is a 20″ Diameter by 36″ long smoker with a 20″ by 20″ Square Firebox. 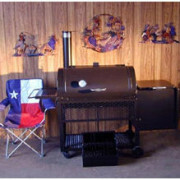 Air-cooled stainless steel handles, & an easy to read 3″ dial stainless thermometer. 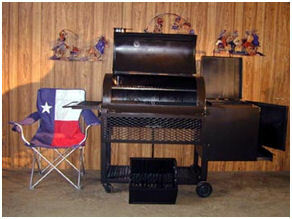 10″ wide by 36″ folding table on the front, & 10″ wide by 20″ table on the side, Storage underneath with a 20″ by 36″ long log rack. 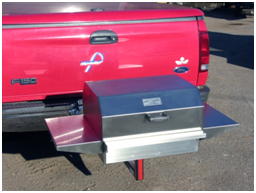 Main cooking area has a split, full meat rack framed in steel angles for strength, & a removable cooking half shelf. 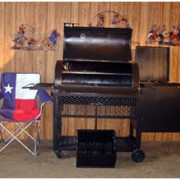 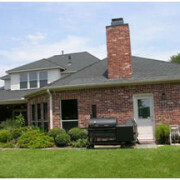 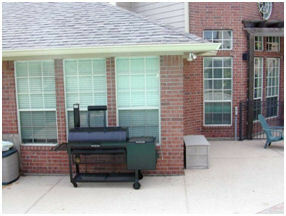 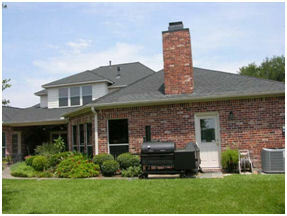 Adjustable firebox & smokestack controls, adjustable grilling heights on firebox to 5 levels. 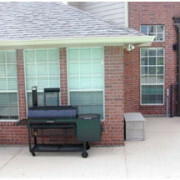 20″ by 20″ square Firebox has a removable 20 pound ash-pan with curved lip for easy ash-clean-out, & sliding air intake shield.